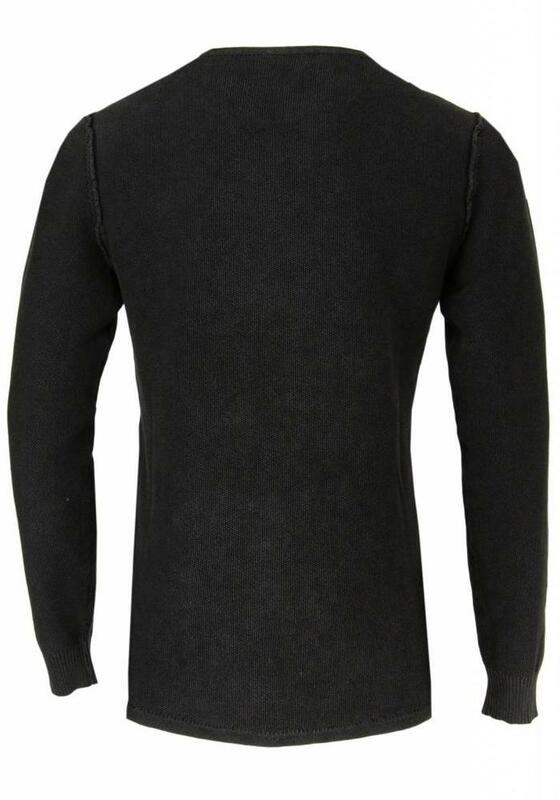 The Owen men's sweater from Gabba is new in our SS18 collection. 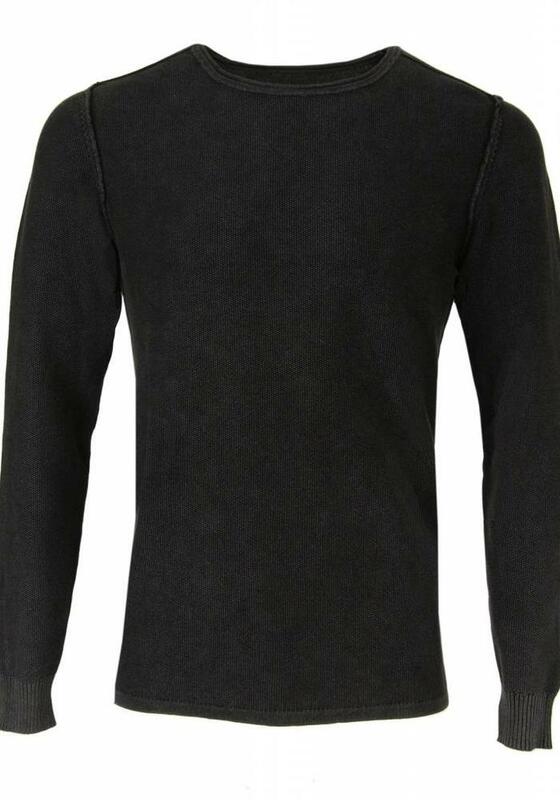 This sweater has a slim-fit. 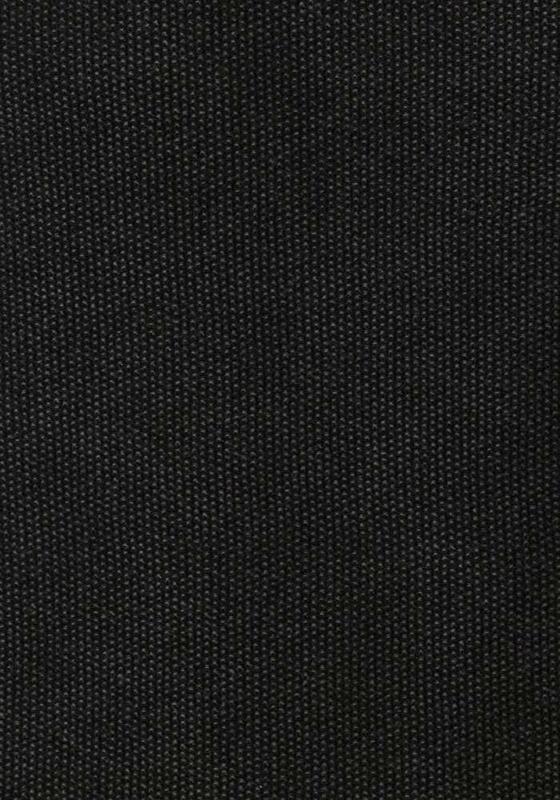 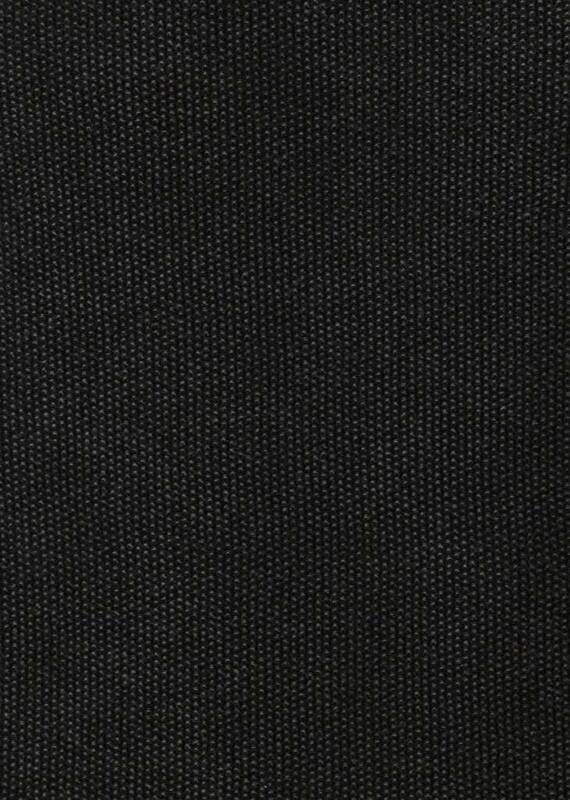 The color is called vintage black and tends to anthracite gray. 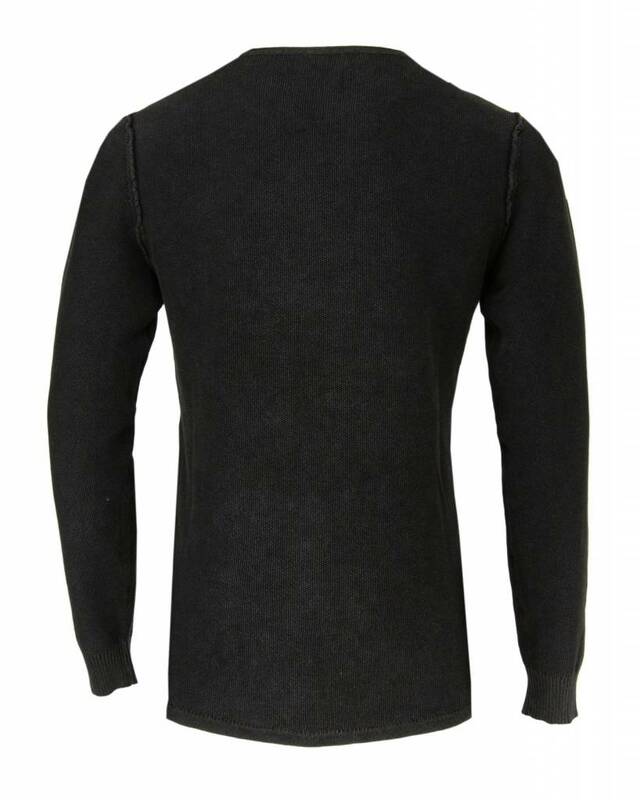 The sweater has ribbed cuffs at the sleeve and upright seams. 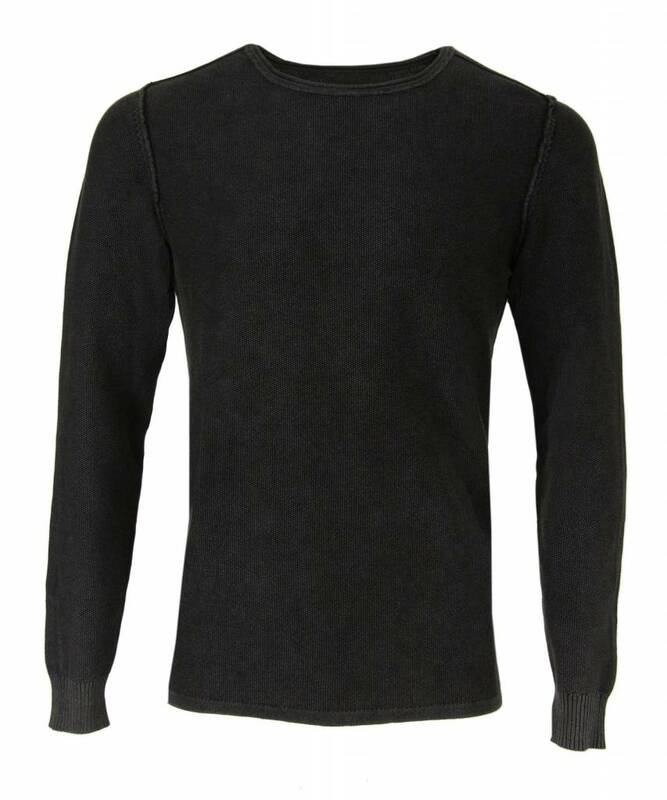 The round neck is casual finished with a curled effect.